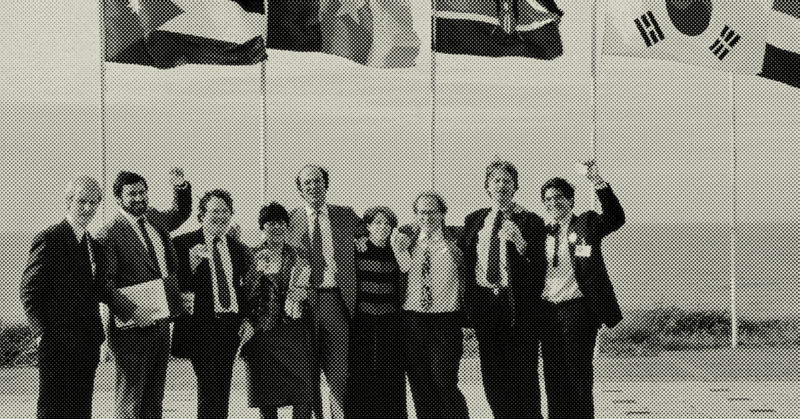 The U.S. had an opportunity to solve the climate crisis in the 1980s. What went wrong? A great history of climate change over the past 30+ years. Interesting to see a lot of the needle move under Republicans while it’s come to a dead stop now.